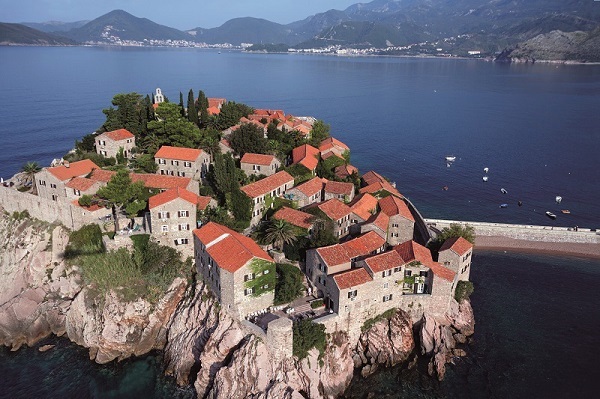 Magical Montenegro is a fabulous treasure trove of delights just waiting to be discovered. Breathtaking natural beauty, exquisitely preserved ancient towns and a warm welcome - the Mediterranean as it once was. Montenegro is a fabulous treasure trove of delights just waiting to be discovered. At the northern tip of the coast, the Bay of Kotor unfolds as a magical world of its own, where the towns and waterside villages retain the architecture and spirit of the wealthy Venetian trading empire centuries ago. If you’re looking to get away from it all, the untamed Lustica Peninsula with its secluded coves and iridescent blue seas is the least developed part of the Montenegrin coast. The Budva Riviera boasts great beaches Montenegro – wide sandy bays, punctuated by rocky outcrops and romantic hidden coves, and in the evening the lively nightlife and club scene of Budva, is great for those looking for more excitement. From the coast you can easily venture inland, to explore the Tara Canyon, Europe’s deepest canyon, or spend the day visiting the Mausoleum at Mount Lovcen, or get back to nature with a peaceful walk around Lake Skadar. Make Montenegro your holiday choice for 2015 and you will see why this country is truly the jewel of the Adriatic. 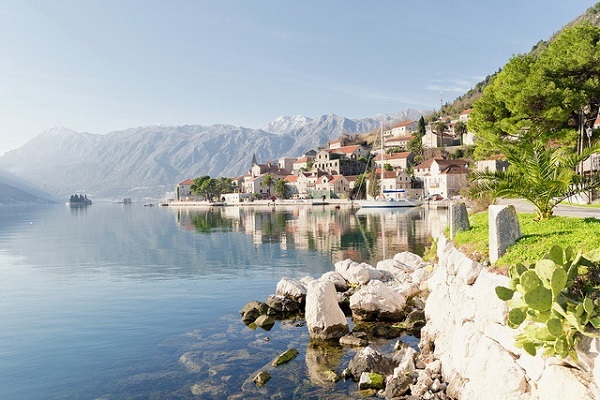 Here's our pick of the top 10 best things to do in Montenegro. The UNESCO World Heritage site is a must for any visitor. Discover the old walled town with 14 churches and 8 palaces. Walk the fortification walls following the ancient footpaths that crisscross the rocky mountainside high above the town and Kotor Bay. 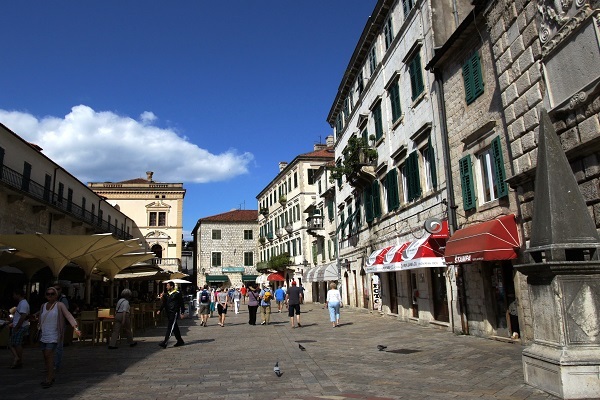 Don’t miss a visit to Kotor’s favourite cake shop and cafe, Forza’s just inside the main entrance on the square. The krempita (a sort of mille feuille cream cake) is legendary. Set in Kotor Bay this unique man-made island is home to maritime legend and history and offers fine views of the bay and the lovely old town of Perast. Our day tour of the bay includes a guided visit of the church and museum and departs Kotor at 10am each Friday. 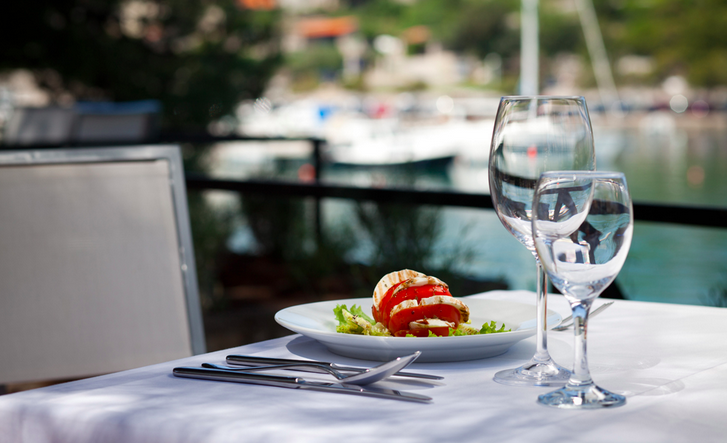 Take your pick from two of the finest restaurant in the Bay. Stari Mlini between Kotor and Perast and Catovici Mlini near Morinj. Much revered restaurants specialising in seafood dishes. Take a water taxi to arrive and depart in style. Reservations are a good idea. 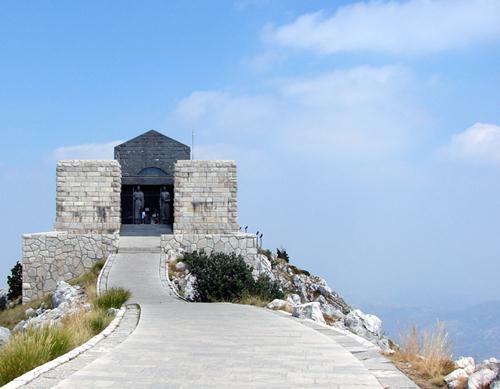 High above Kotor Bay this is a splendid mountain National Park with an impressive mausoleum, hiking trails, an adventure park that is perfect for active families and some of the finest views in the country. 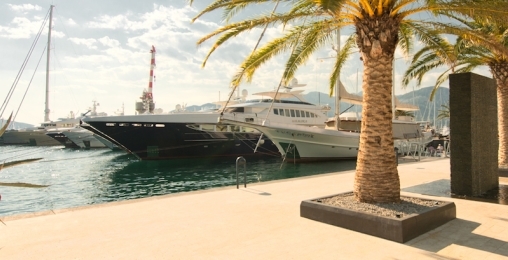 Home to the many of the world’s most impressive super yachts, enjoy the marina cafes, international dining, designer label shops and late night bars. 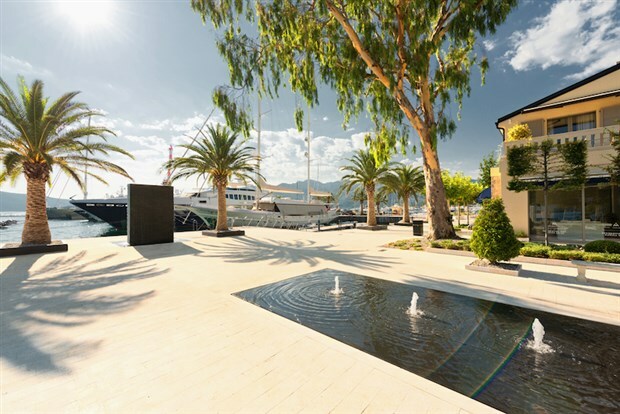 The cosmopolitan hub of Montenegro is just a short walk from Tivat. Lap up the sun and spend a day on the beach enjoying the crystal clear waters of the Adriatic. Our favorites are Dobrec (reached by boat), Miriste and Bajova Kula, all located around the outer Bay of Kotor and Jaz, Trsteno and Ploce, further south on the Budva Coast. 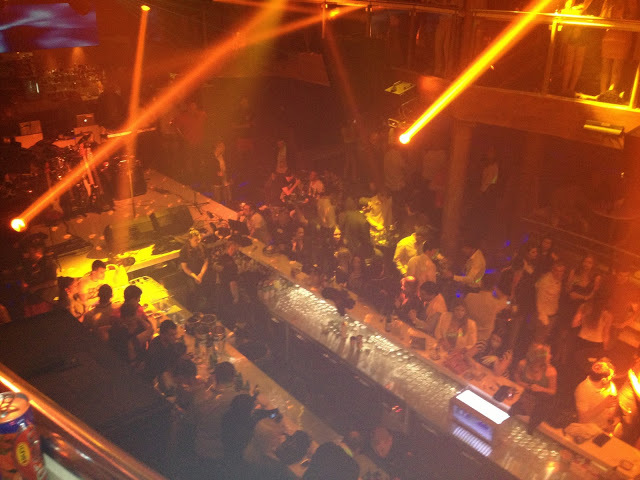 Maximus in Kotor Old Town is the largest club in the region set in an ancient fortress. Top Hill near Budva has hosted some of the biggest names on the club scene – definitely for the younger set, but certainly a not to be missed Montenegro experience if that’s your style. In Tivat the hot spots are My Club and Madame CoCo’s. 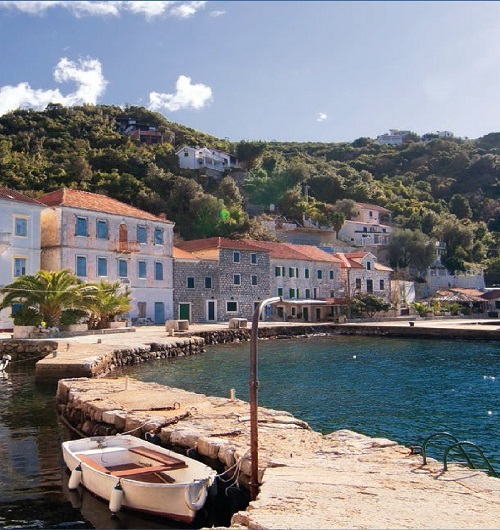 Take a drive (or a Kayak trip) to Rose on the Lustica Peninsula and enjoy a sundowner on the waterfront in one of the Konobas. Alternatively the open sea sunsets on the Adriatic coast near Budva are also spectacular. Drive to Sveti Stefan (15 minutes south of Budva) and park by the Aman Hotel Resort for the classic view of Montenegro. Walk past the island, through the gardens and past the beaches at Milocer until you arrive at Przno for a simple but tasty barbequed fish lunch at a Konoba by the water. The views and mountains take on a completely different perspective when seen from the Bay. There are many trips daily from around the Bay. 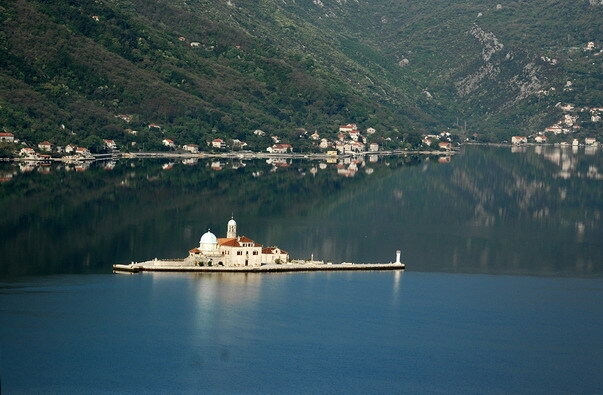 Our own trip departs every Friday and takes in the best of Kotor bay. A stop in Perast, another UNESCO World Heritage Site, is well worth an hour or two of your day. Have we missed anything? We'd love to hear your thoughts, so do get in touch. With more than 200 sunny days per year and nearly 300 kilometres of picturesque Adriatic coastline, Montenegro would appear to be a natural born holiday destination. Yet the young country – among Europe’s newest as well as smallest states – is only starting to be discovered by visitors. The country offers a wealth of outdoor activities, from skiing to water sports, within a territory of 13,812 square kilometres (5,333 square miles), approximately the size of Cyprus or the US state of Connecticut. Although conveniently compact, Montenegro is far from crowded, with its unspoilt beaches and thoroughly wild mountainous interior. Yet human activity over the centuries has also produced sights that should definitely not be missed - historic walled cities, largely unchanged from when they first flourished hundreds of years ago; timeless stone houses and churches in innumerable villages and hamlets; and a former nineteenth-century capital that retains its regal dignity. Previous Greek and Roman civilizations also left their mark, as did the Byzantines and the Ottoman Turks. So whether you are adventurous and looking to explore, or prefer a relaxing week by the pool your holiday to Montenegro will not disappoint you.